The Campanile Hotel Bordeaux Est Artigues is a 3 star hotel, ideal for a family holiday, a weekend away or a business trip to Bordeaux. 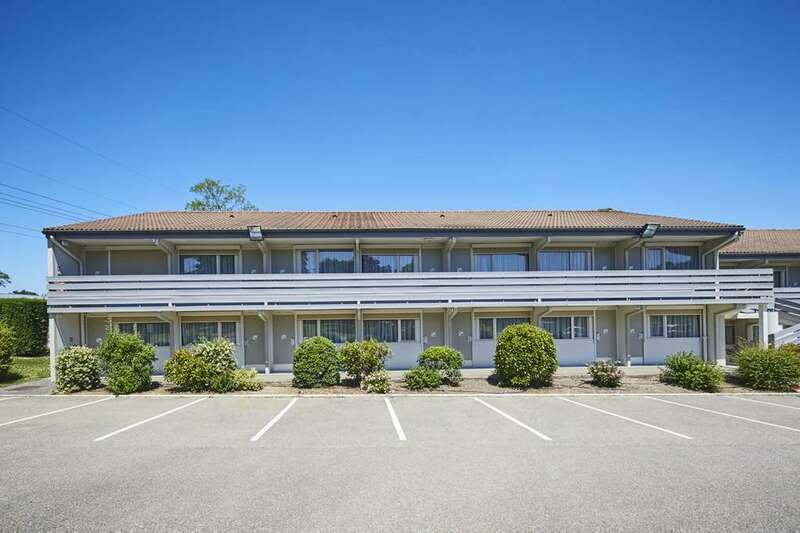 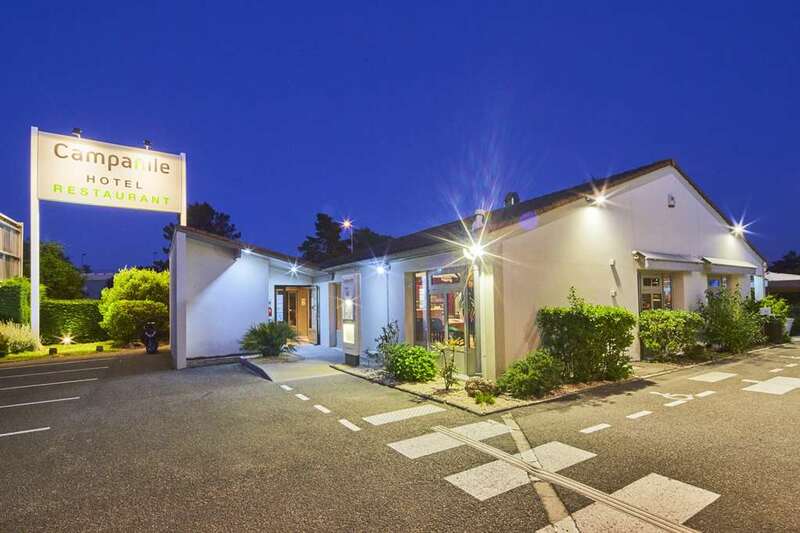 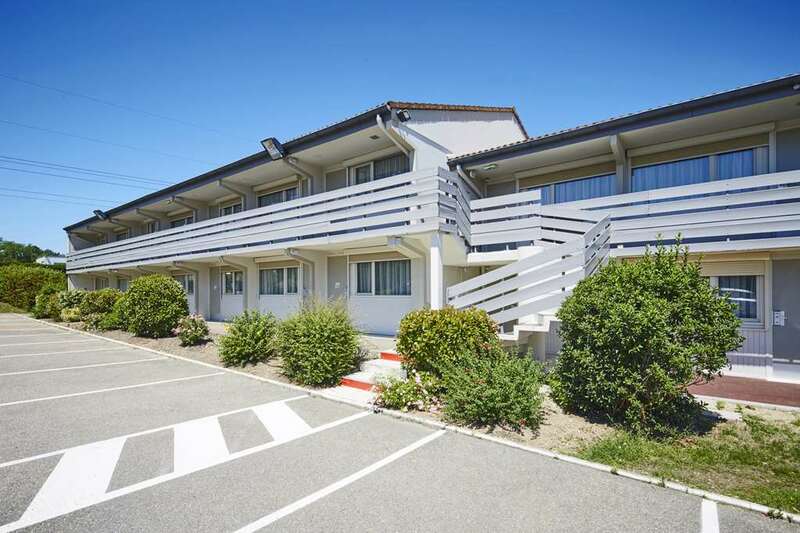 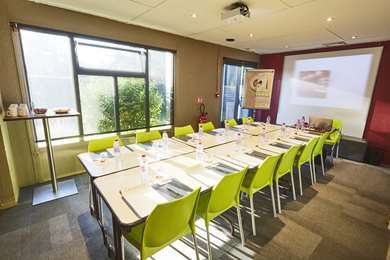 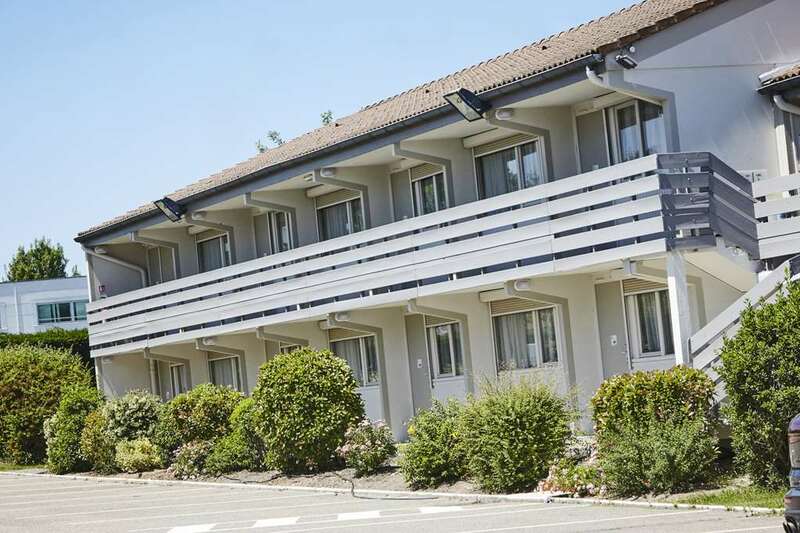 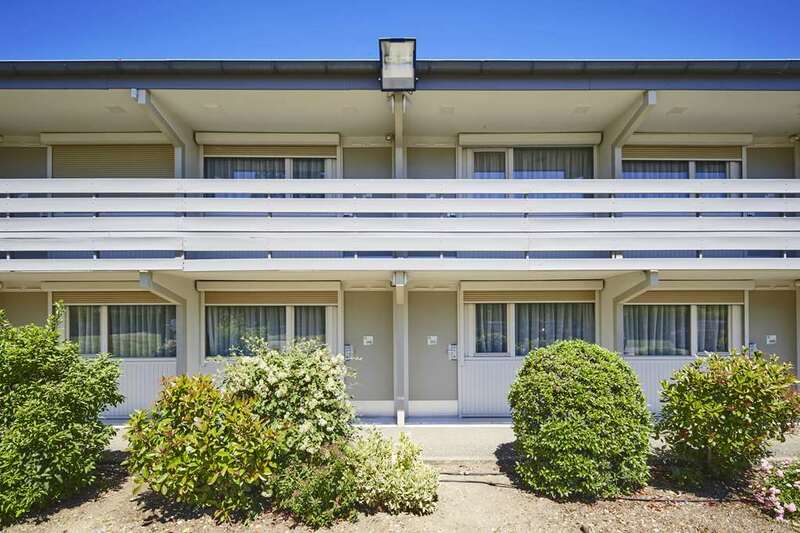 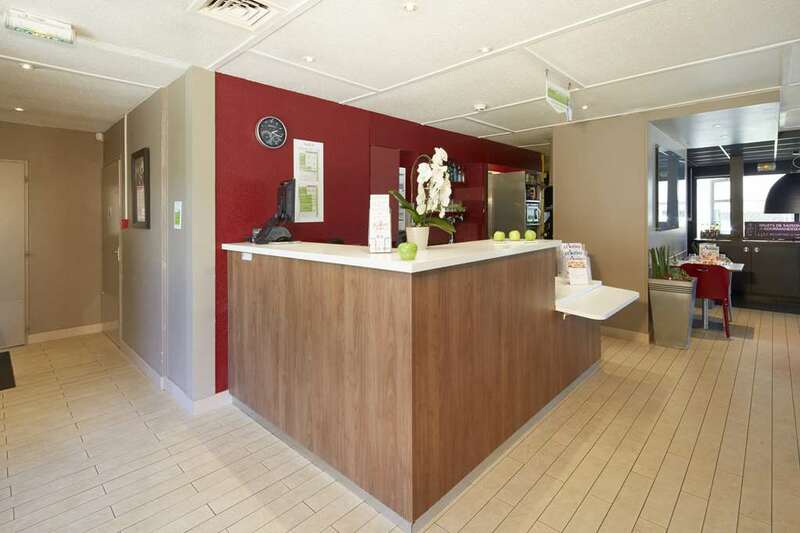 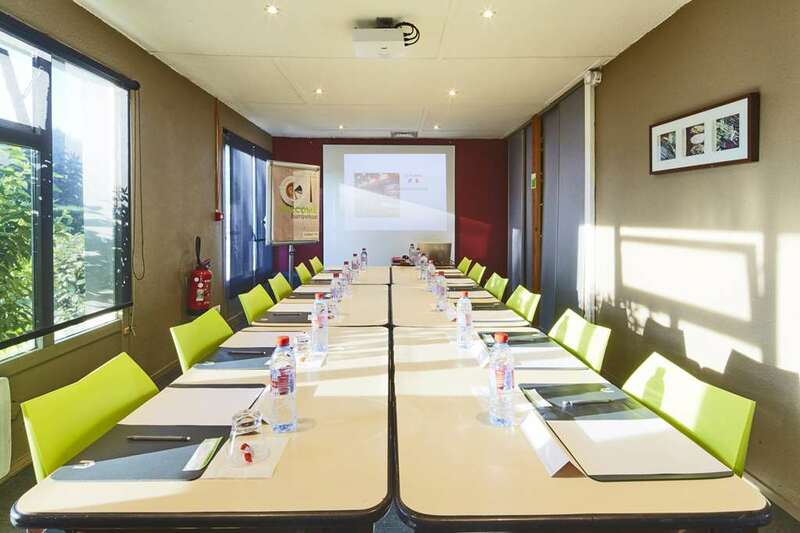 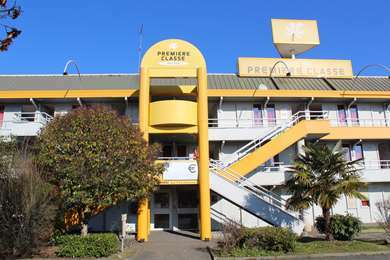 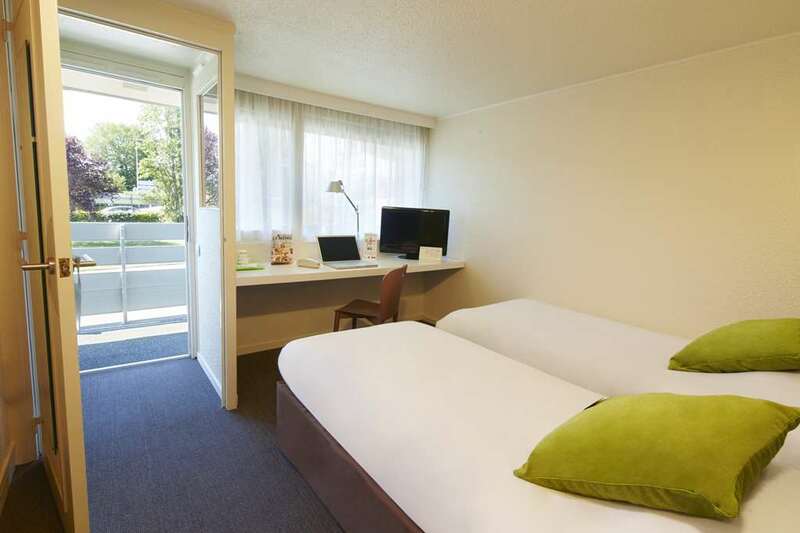 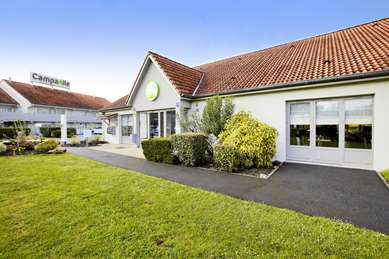 Situated 5 km from Bordeaux city centre, 8 km from Bordeaux Saint Jean station and 25 km from Bordeaux Merignac airport, your Campanile Hotel Bordeaux Est Artigues benefits from an exclusive location, directly accessible by the exit from the N26 ARTIGES motorway. 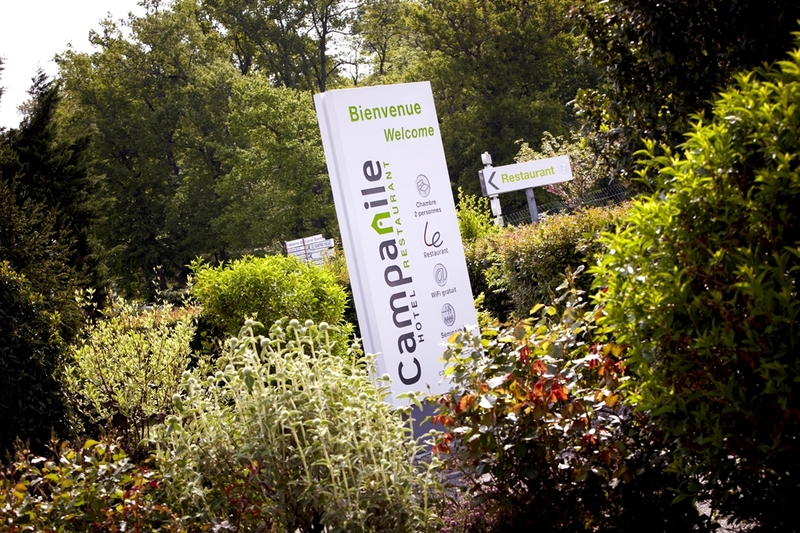 Simplify your trips to Campanile by managing your arrival and departure details directly online. Find out more. 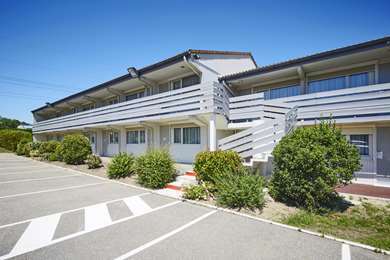 A triangular peninsula surrounded by the Atlantic Ocean and the La Gironde estuary, le Médoc invites you on numerous adventures. 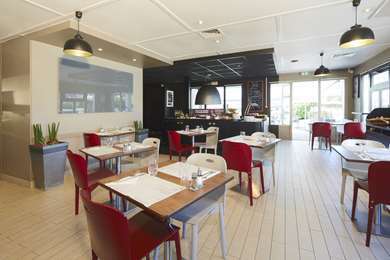 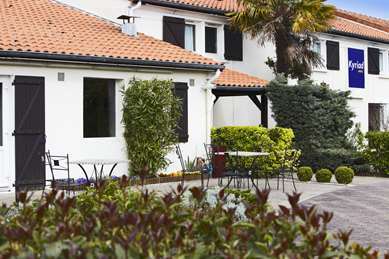 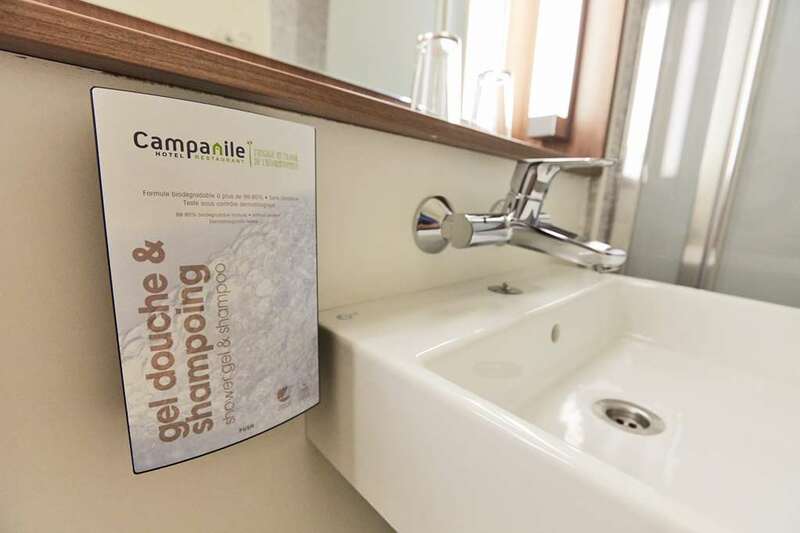 You Campanile Hotel Restaurant Bordeaux Est Artigues is an ideal place for your leisure trips, surf on Lacanau’s immense beaches, or even climb the Pyla dune, 15 km from Saint Emilion, discover the wine route and its illustrious vintage wines (Pauillac, Margaux,...). 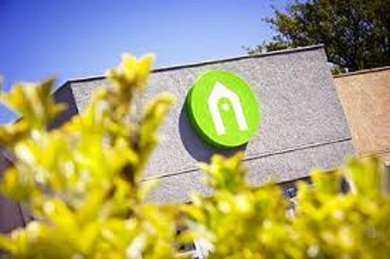 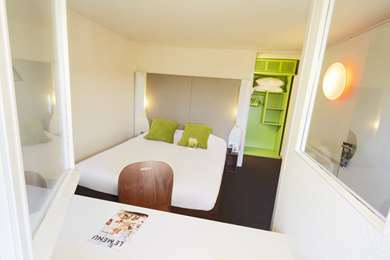 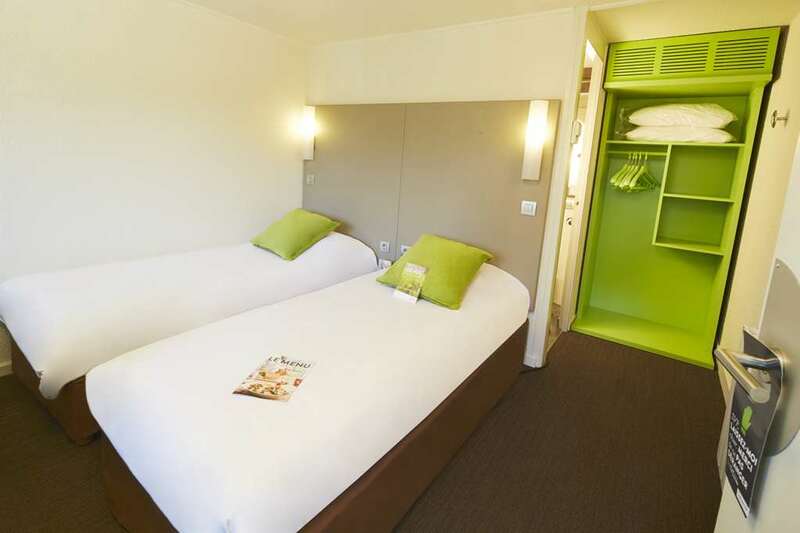 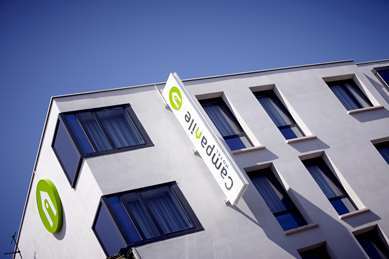 Are you looking for a Campanile hotel in Bordeaux? 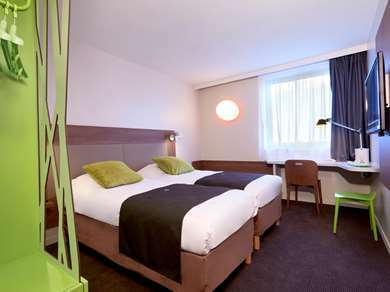 Finding a reasonably priced hotel in Bordeaux is easy and we recommend the Campanile Hotel Bordeaux Artigues. 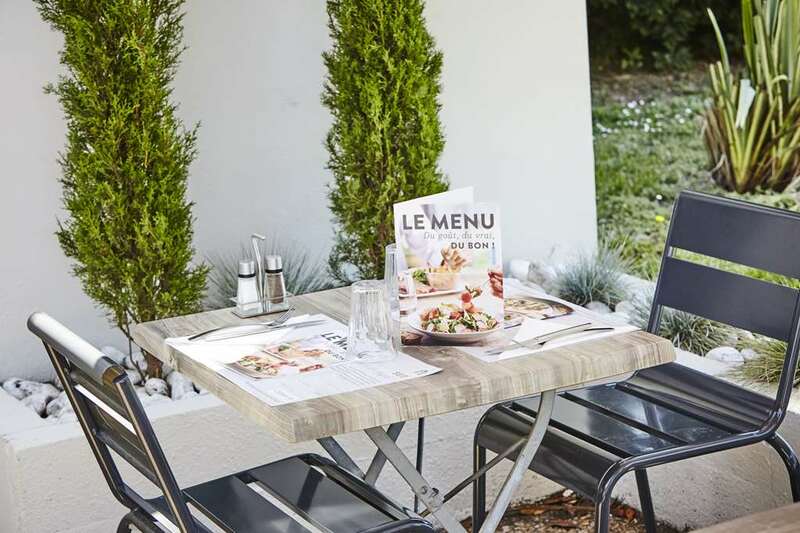 Your hotel in Bordeaux benefits from an exclusive situation, reserving your 3 star hotel with Campanile means you are 5 km from Bordeaux city centre and 25 km from Bordeaux Mérignac airport. 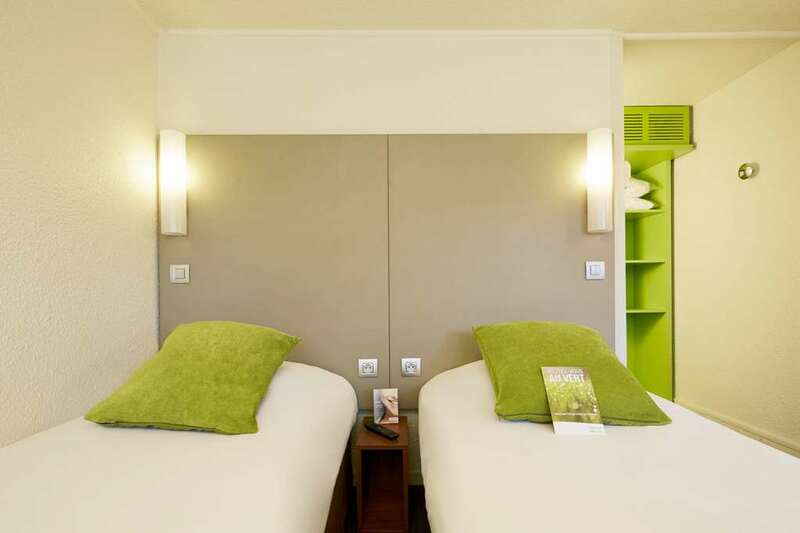 Check the special offers from our hotels to find the best promotion for your hotel stay. And don’t forget that Campanile is available on your smartphone with HotelForYou, one of the best hotel applications which lets you reserve your 3 star hotel from your iPhone, BlackBerry or Android. 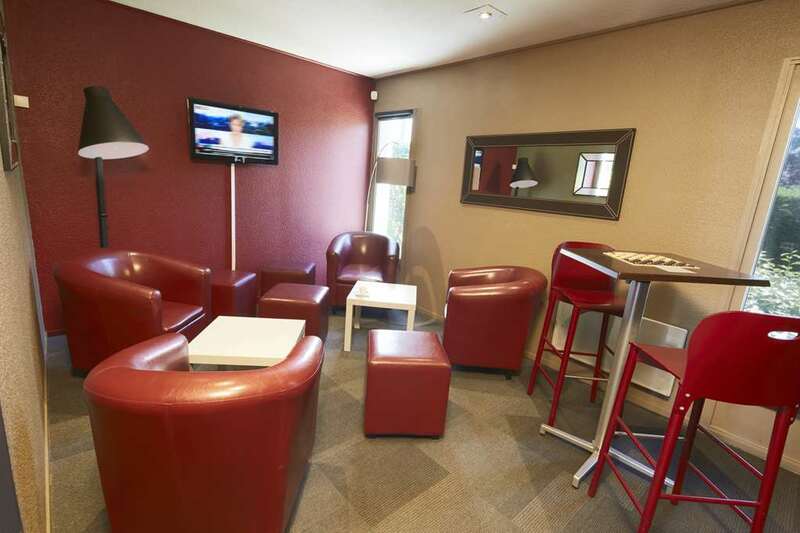 The hotel has 47 comfortable and fully equipped rooms available, everything in your Campanile Hotel Restaurant Bordeaux Est Artigues is designed so you can enjoy relaxation, freedom and comfort… whether you are on a family holiday or business trip. 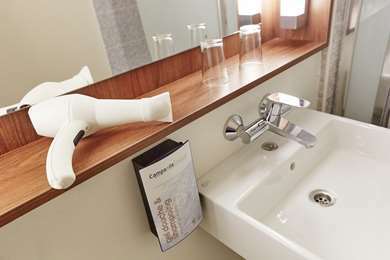 Each room is equipped with a bathroom with bathtub or shower, a hairdryer is also available. 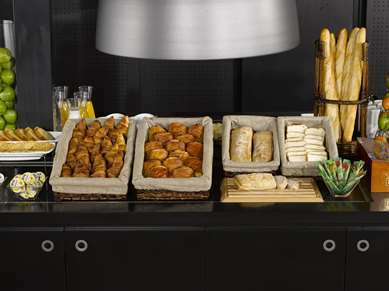 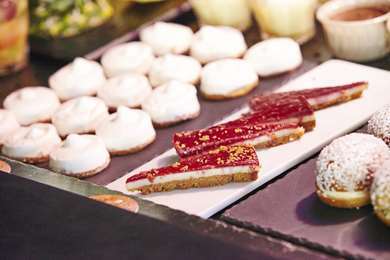 A complimentary tray with kettle, tea, coffee and selection of cakes is available in your room. 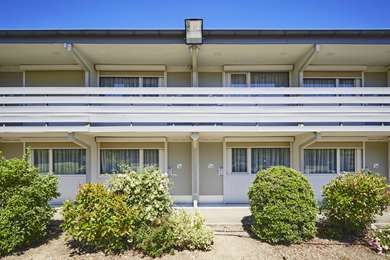 For your maximum comfort, 24 double rooms, 23 twin rooms, 9 triple rooms (2 rooms adapted for persons with reduced mobility) are available. 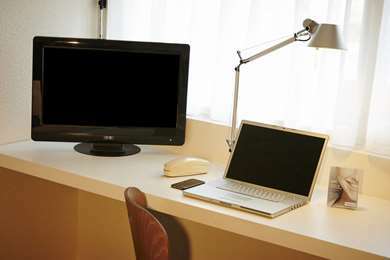 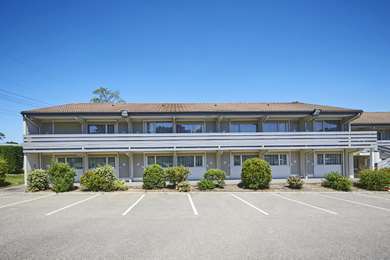 Each room is equipped with a LCD television, a work station, a direct line telephone, a modem connection for your laptop and free WIFI access. 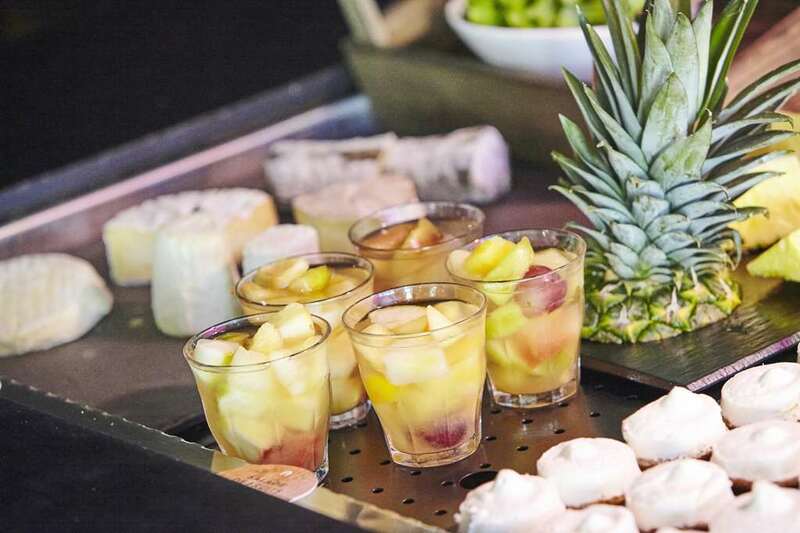 You can stock up on vitamins in your Campanile Hotel Restaurant Bordeaux Est Artigues with our unlimited buffet from 06.30 to 09.00: tea, coffee, fruit juice, cereals, pastries, eggs and cold meat platter, yoghurt… without forgetting our fruit salads. 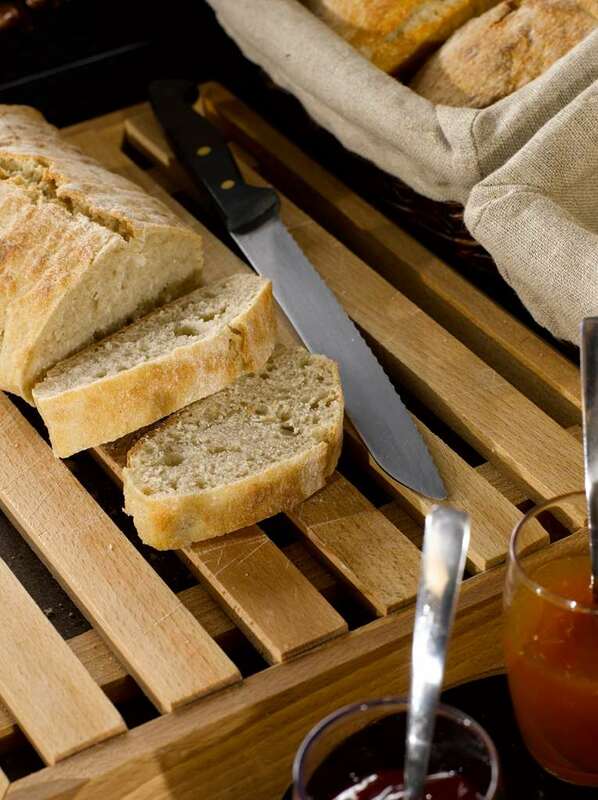 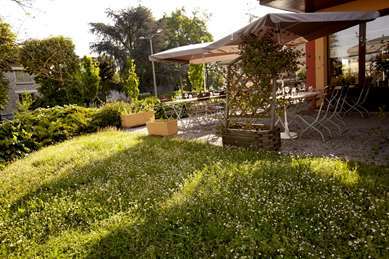 Are you looking for a restaurant in Bordeaux on the Campanile site? 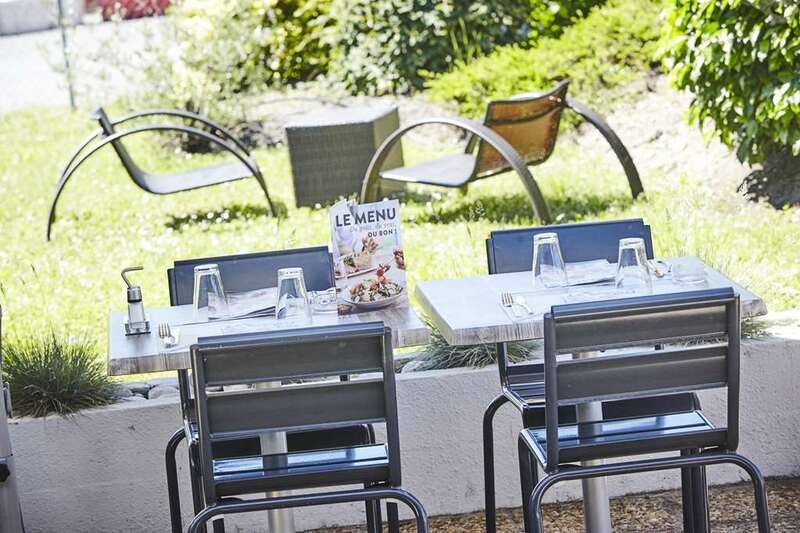 Finding a traditional restaurant in Bordeaux is simple and we recommend the Campanile Hotel Restaurant Bordeaux Est Artigues. 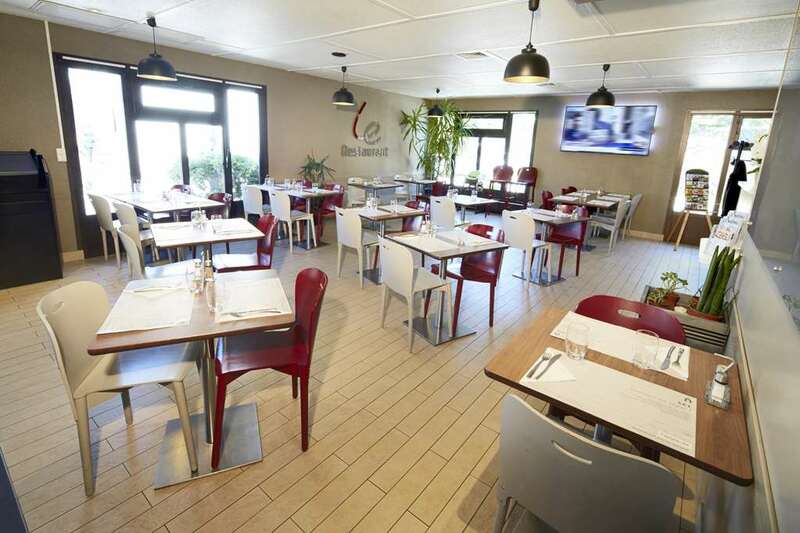 The Campanile Hotel Restaurant Bordeaux Est - Artigues offers you regional or traditional cuisine, which is updated according to the season. 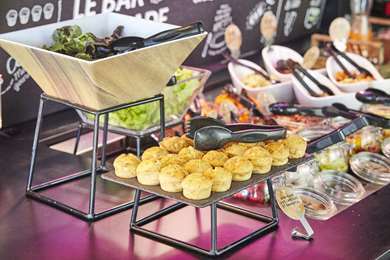 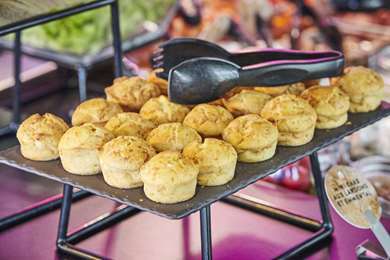 Buffet formulas, à la carte dishes or children’s menus? 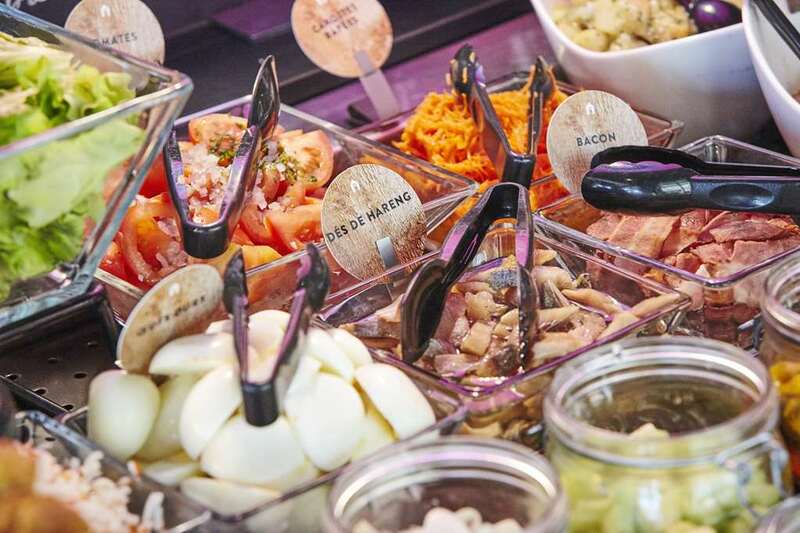 All choices are permitted. 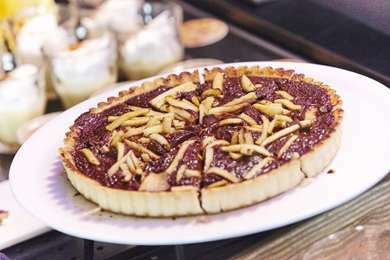 For lunch or dinner, you can also enjoy all you can eat with our hors-d'œuvre and dessert buffets. 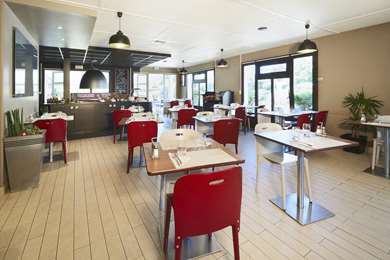 From Toulouse via A62: take the ring-road, direction Paris, exit 26 Libourne, then exit 1 Artigues. From Paris via A10: exit 1 Libourne/Cenon/Artigues, then follow the ring-road, exit 26 Libourne, direction Libourne N89, then exit Artigues. From Bordeaux Centre: take the Pont de Pierre, direction Libourne N89. From Libourne: take the A59, exit Artigues.